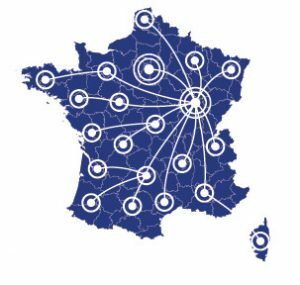 Do you have particular requirements or needs for your transportation in France? DLM Internationals will deliver a rapid and effective solution to suit your budget. We can handle all of your transport needs whatever the departure and destination point. The DLM Internationals Head Office is at Dijon in the Eastern part of France. Our geographical location is ideal for handling goods traffic travelling from countries throughout Europe for onward transfer throughout France. The commitment made by the whole DLM Internationals team and its network of partners is to find the transport solution that is right for you, in the best possible timescale. DLM Internationals is happy to take the value of your merchandise into account at your request and to safeguard the value that you submit to us by insuring it so that you enjoy peace of mind during the journey.